Symetium smartphone too late to enter the race with OnePlus 3T? Does Symetium 6GB RAM smartphone have what it takes to replace a PC? 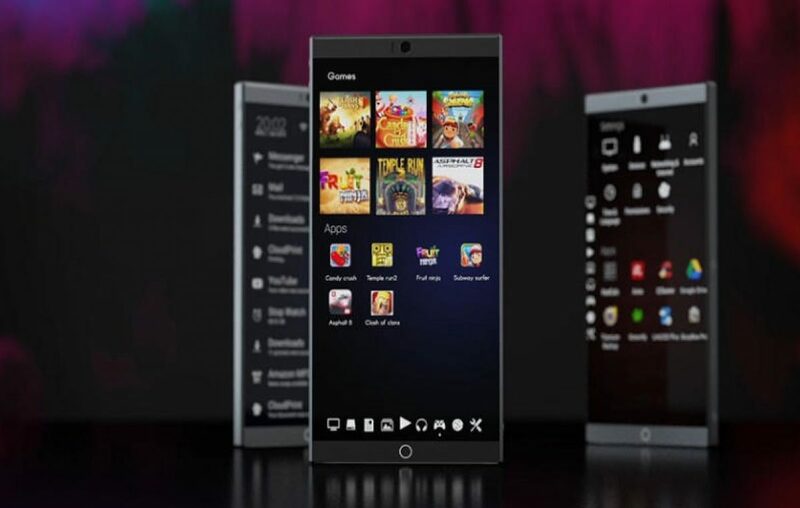 Symetium smartphone has been rumored for a while in GSMArena and other forums. This mobile was all set to replace the way a smartphone functioned and that included its application running abilities. The motto of the manufacturers of Symetium mobiles was to launch a smartphone that would function like a laptop or a PC and hence acquired the name “non-compromising smartphone”. That said, this Swedish company has been hogging the limelight for all the good reasons with its 6GB RAM, Snapdragon 820 processor, 256 GB storage capacity and more. Didn’t OnePlus 3T do this already? OnePlus 3t that was released in 2016 is still in the premium smartphone space as this is the most efficient smartphone that been released in terms of specs and Value for Money. This has not been defeated by the Pixel, Galaxy S8 or the iPhone 7. All of which that are both much pricier and were launched after the Oneplus 3T. OnePlus 3T like the Symetium mobile has 6GB RAM and a Snapdragon 820 processor, but what the Symetium, 6GB RAM has and the latter doesn’t is a 24MP primary camera and a large 4000 mAh battery. Bringing us to question, is the Symetium gonna be too late to make its mark as the “non-compromising smartphone”? With a phone already afloat in the market, will its presence be made felt? 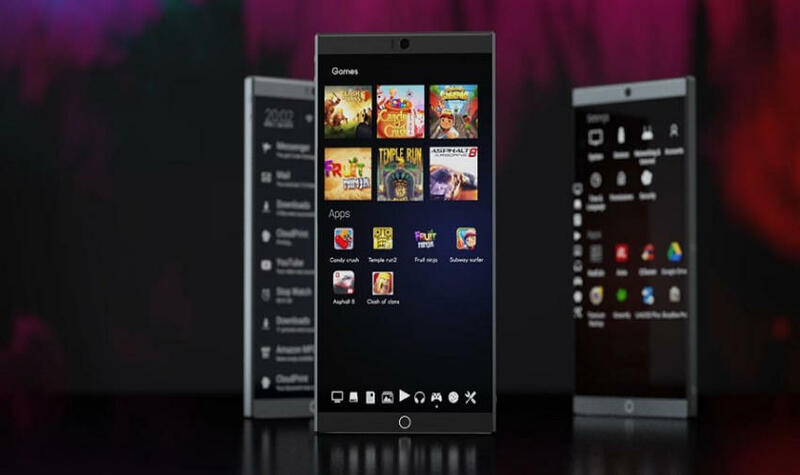 The Symetium smartphone price in India amazon is speculated to be around 37,000 upon launch. And that makes it on par in terms of price with the 3T. OnePlus 5 and Asus Zenfone AR are to be released soon and both feature gigantic 8GB RAM. Will Symetium smartphone make a stand? Symetium might have been too late to enter the race of 6GB RAM phones. Stay Tuned on Byte. Get more updates on upcoming products, comparative reviews, and more to stay ahead of the curve.